Growing up to seeing her mom turn one Asian supermarket in Richmond mall into Canada’s giant Asian food retailer, it does not come as a surprise that Tina Lee who later on took over her mother’s business was named the Canada-US Council for the Advancement of Women Entrepreneurs and Business Leaders this week. Lee became part of other 10 well know female CEO’s from different countries given the task to help promote female entrepreneurship in business. Senior corporate executives at GE, General Motors and consulting firm, Accenture, were also part of the list. The main idea behind this initiative came from the Trudeau government in response to the U.S president’s daughter, businesswoman Ivanka Trump to help promote women’s involvement in business. 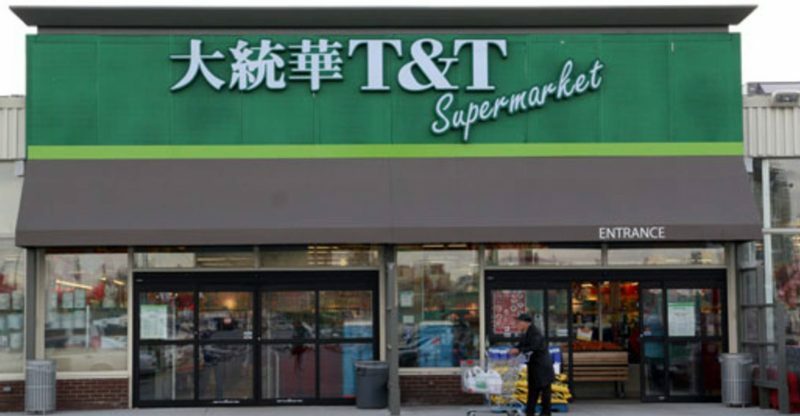 According to Lee, the T & T supermarket began to grow with the hard work of her mother, a first-generation Canadian, who moved from Taiwan. Following the footsteps of her mother, her company is mainly female dominated who are from other countries to promote diversity. She also wishes to inculcate this practice into the task force. Although the company’s headquarters is still in Richmond, Lee is based in Toronto and holds a MBA from the Anderson School of Business at the University of California Los Angeles. 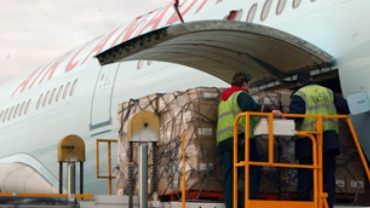 EU reimposes air cargo cartel fines.